Membership is open to alumni from all Harvard schools as well as students, faculty, staff and friends of HAE. Ready to connect with other like minded alumni? Become a part of HAE in your city. 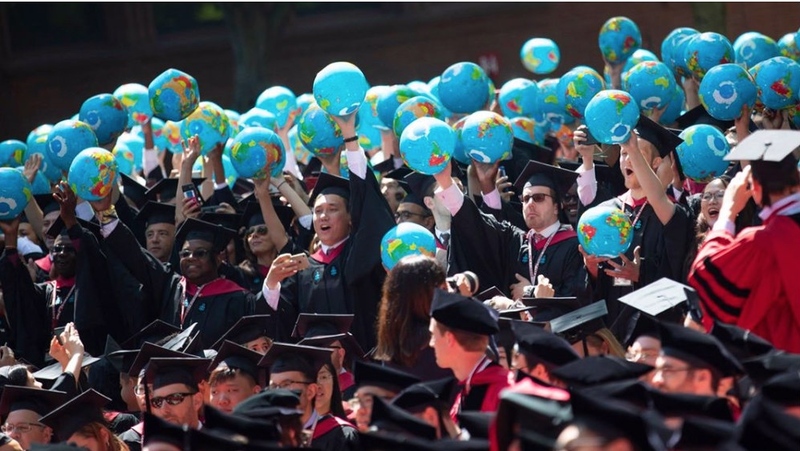 Mentorship and Networking platform for Harvard alumni, launched in 2019. Special introductory pricing. 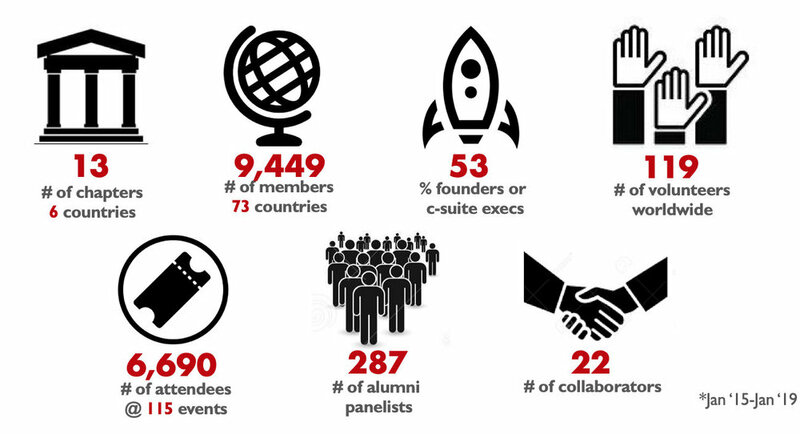 A global community for Harvard entrepreneurs, by Harvard entrepreneurs.